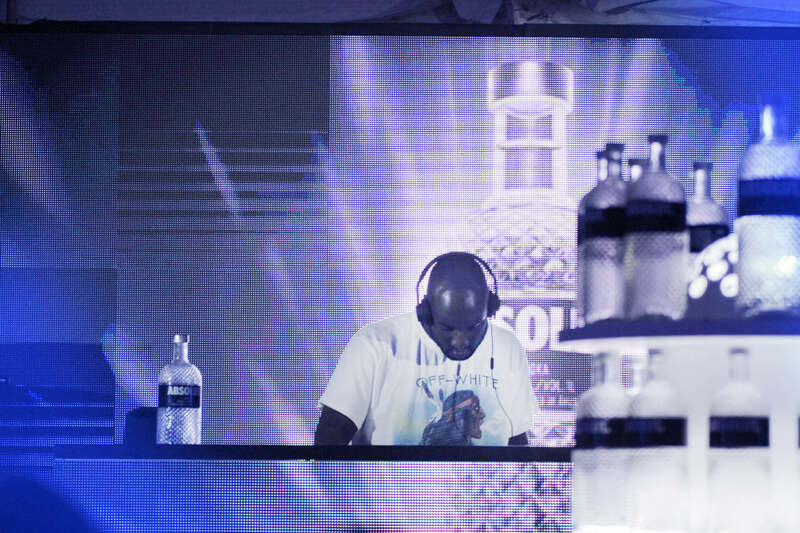 Kanye West’s creative director brought all the hits. 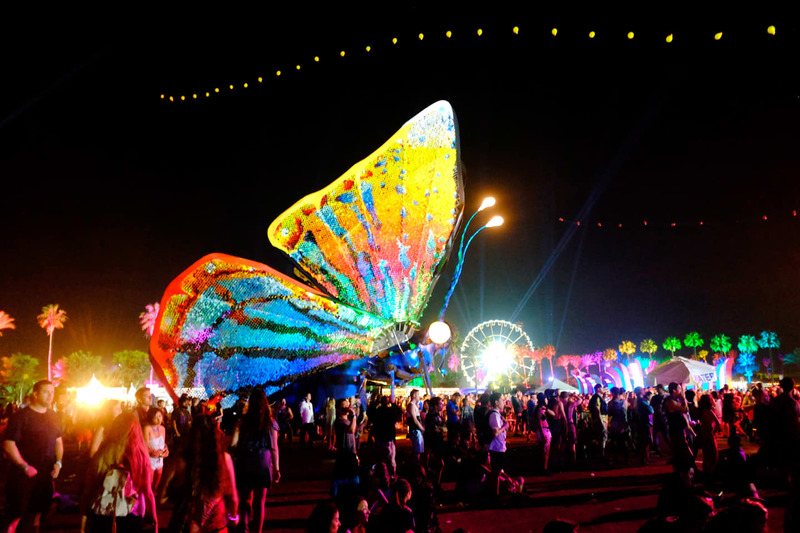 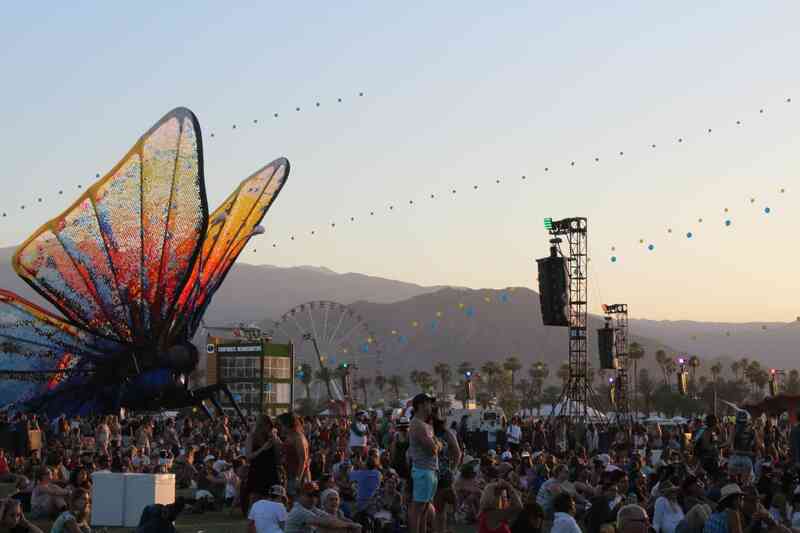 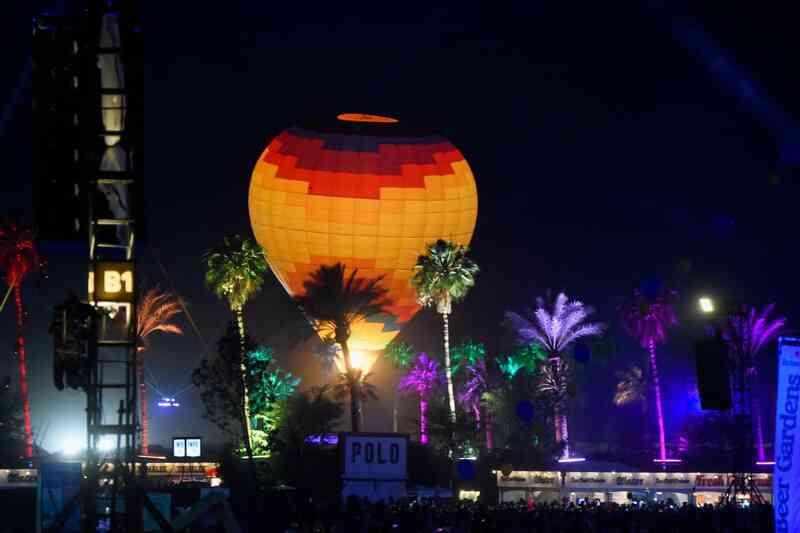 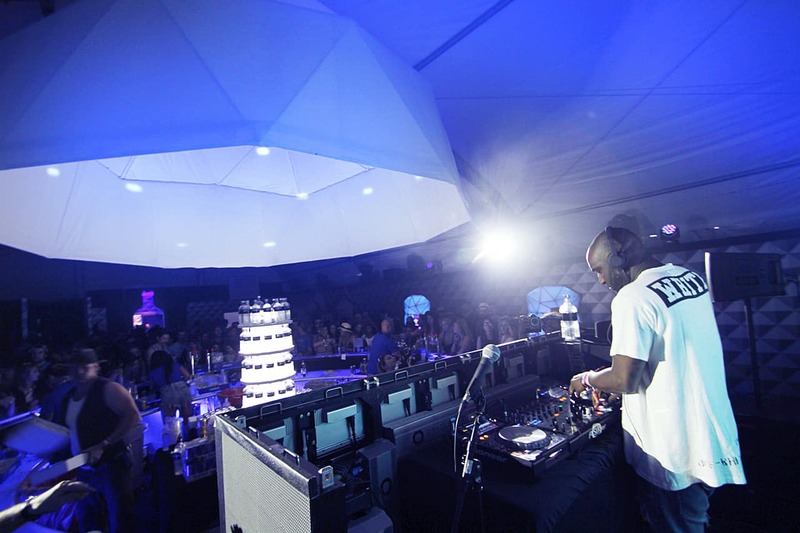 This weekend, Coachella was treated to a DJ set by Kanye West's creative director and Off-White designer Virgil Abloh. 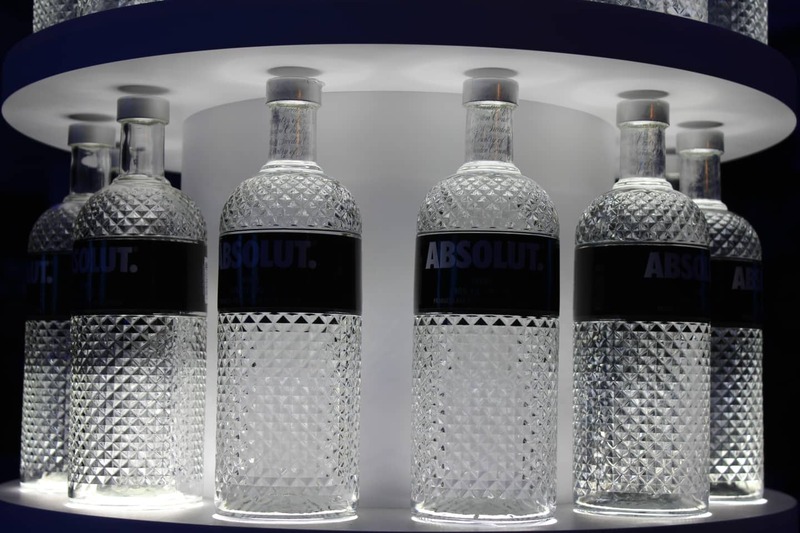 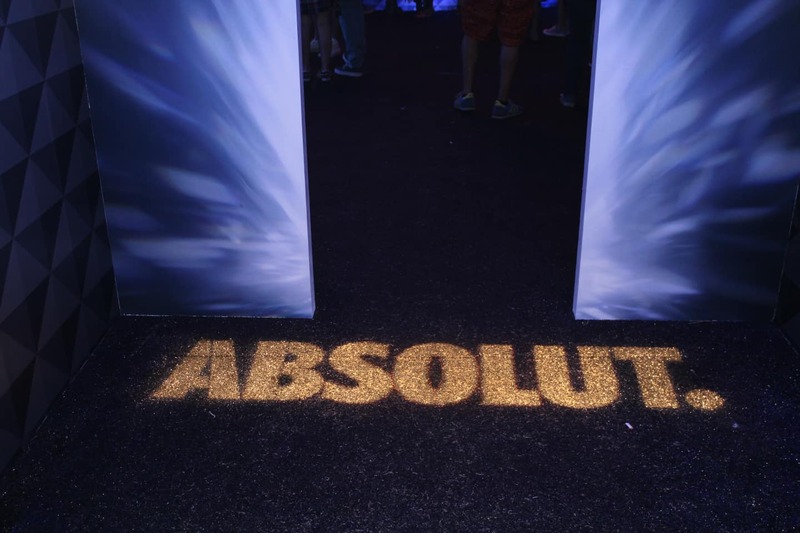 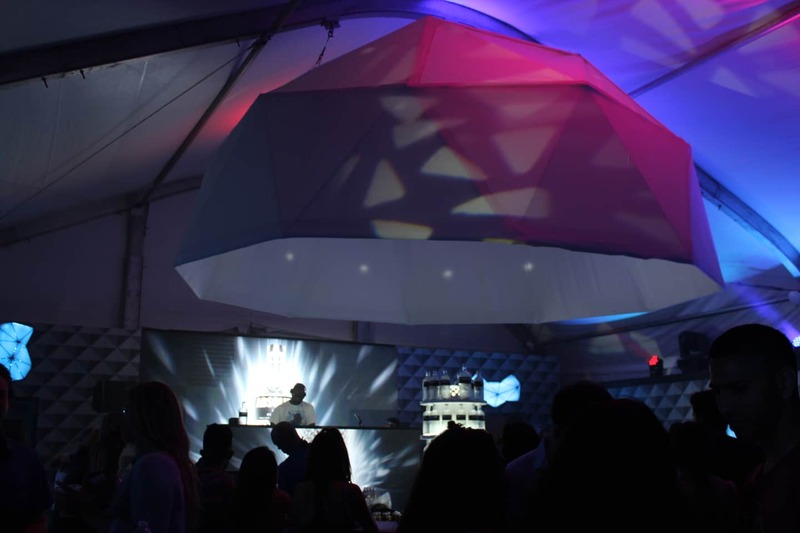 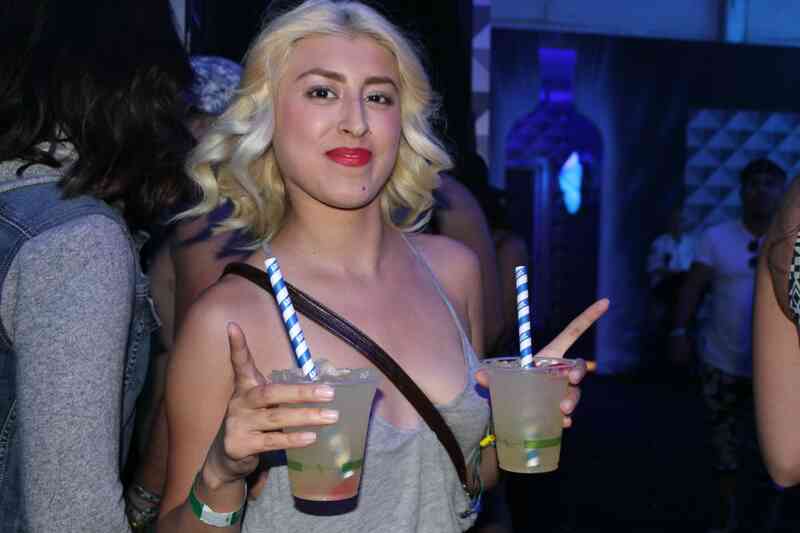 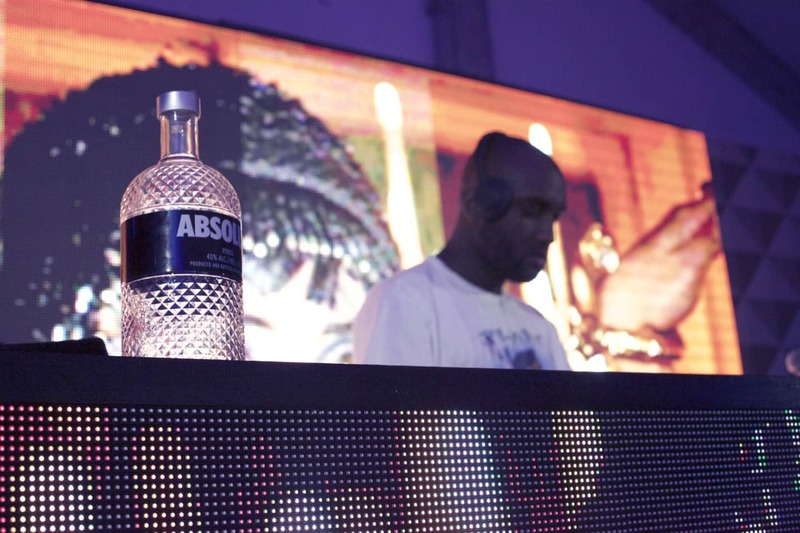 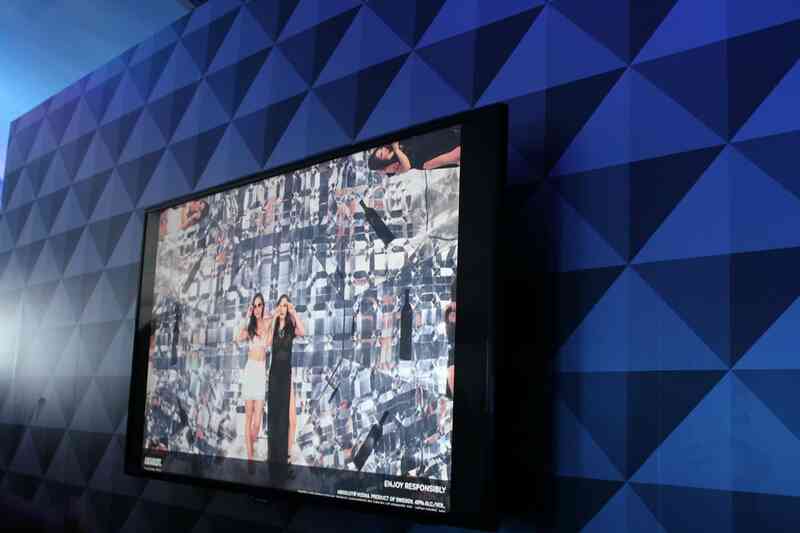 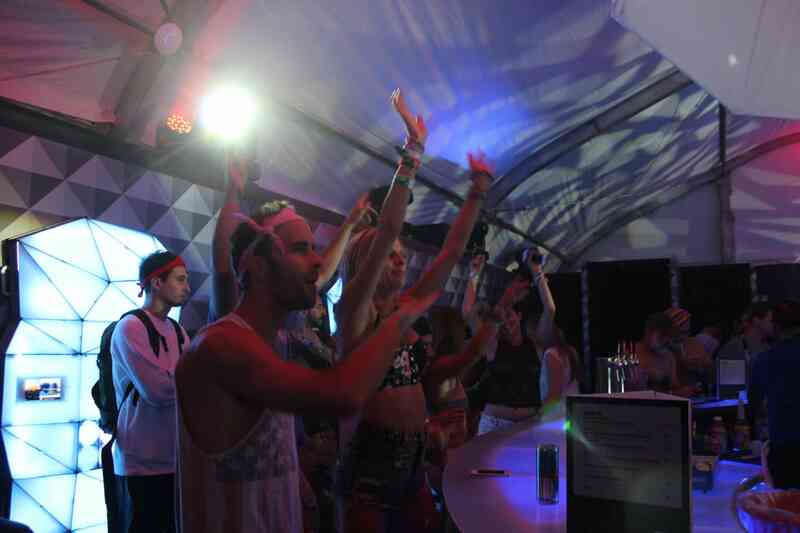 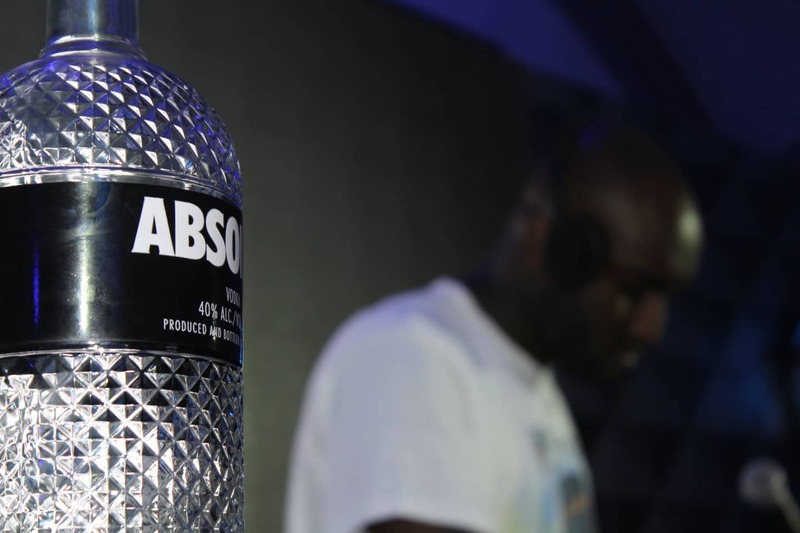 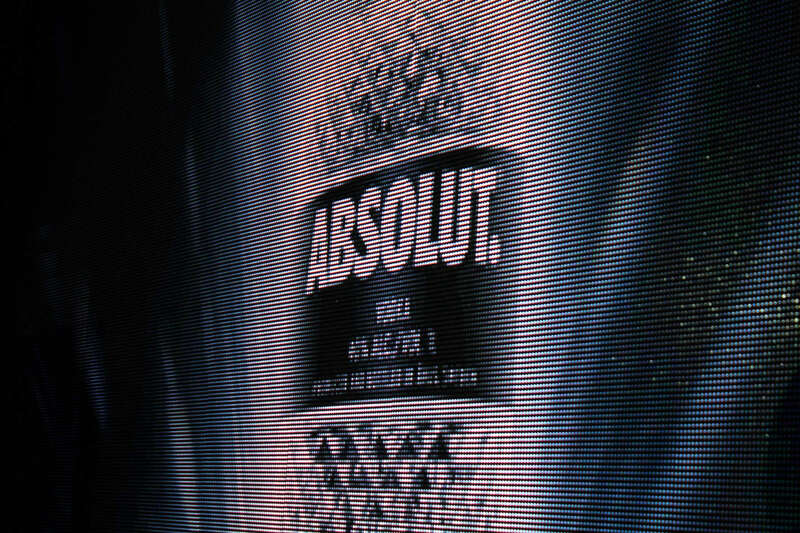 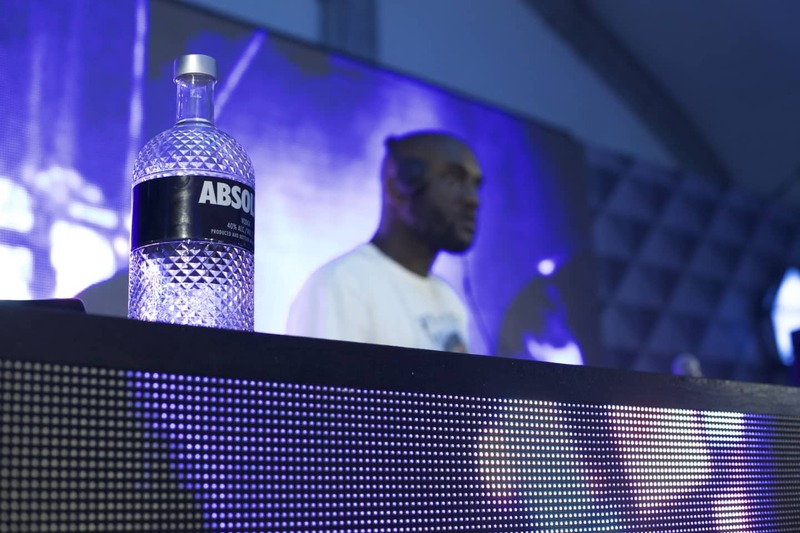 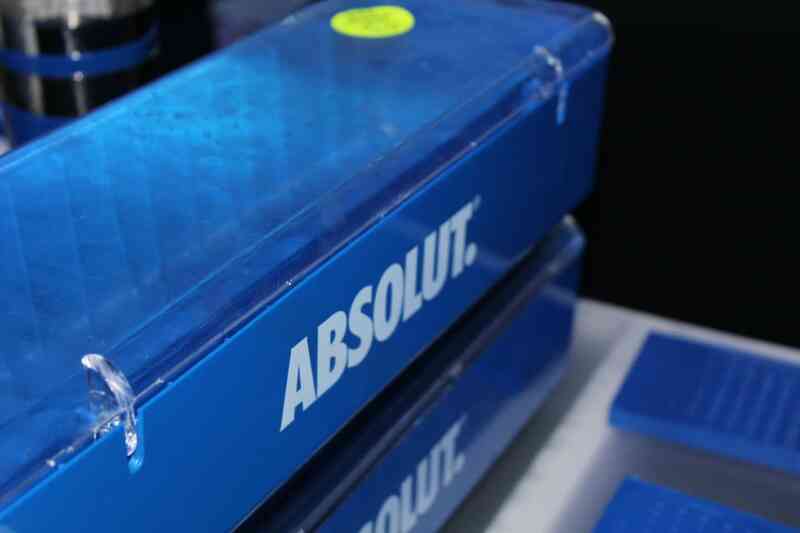 Spinning under the name FLAT WHITE, Abloh made the Absolut Spark Bar feel like its own world within the festival. 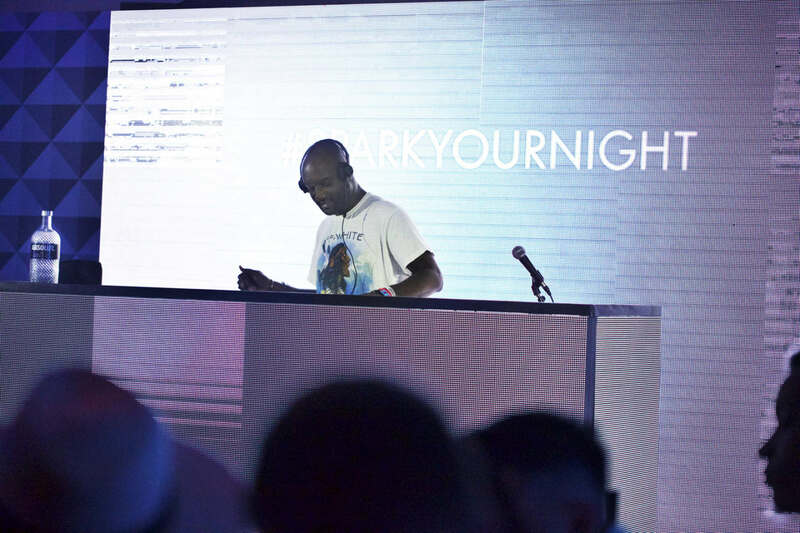 Posted up at the back of the room, in between screens that projected a mix of party footage and, fittingly, all-white, Virgil seamlessly weaved together sounds ranging from Balearic beats to industrial techno, deep house, and hip-hop. 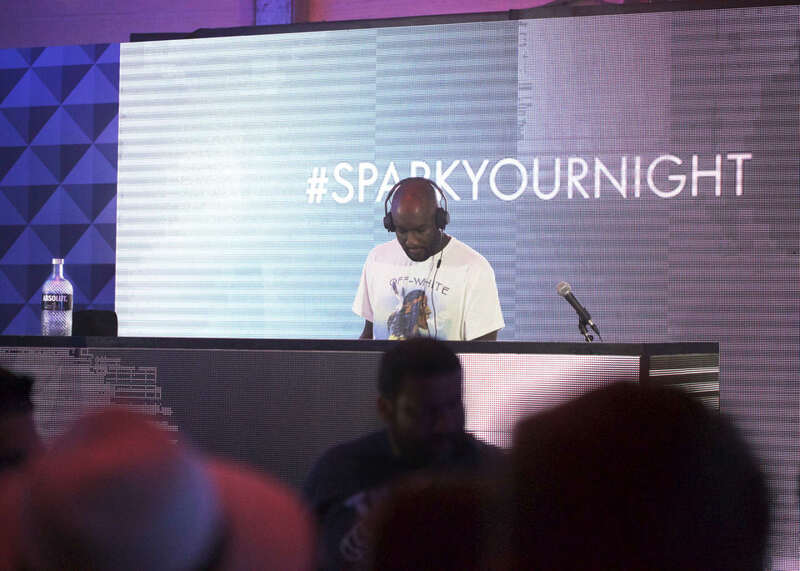 But it was hits like Kanye's "All Day," Drake's "Know Yourself," and Lana Del Rey's "Video Games" that really won over the room. 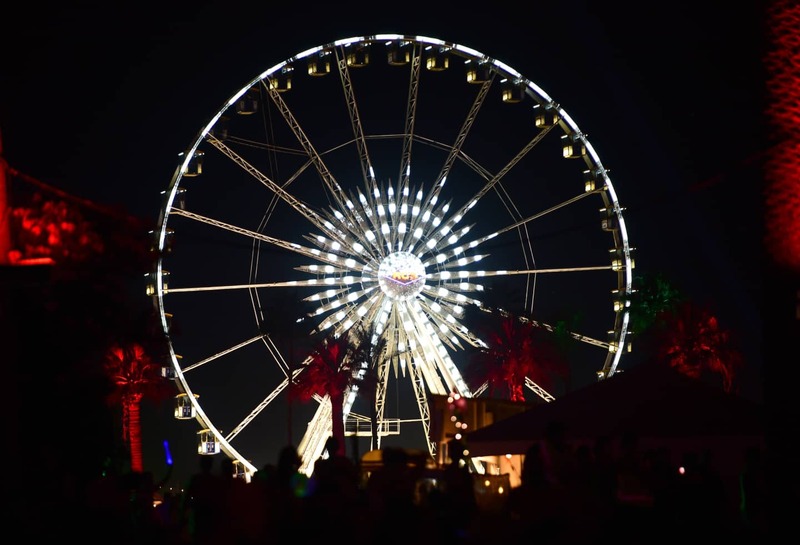 In between dancing, audience members posed in a GIF photobooth, shared their photos using the hashtag #SparkYourNight, and checked out everyone else's festival snapshots displayed on screens around the dome-like room. 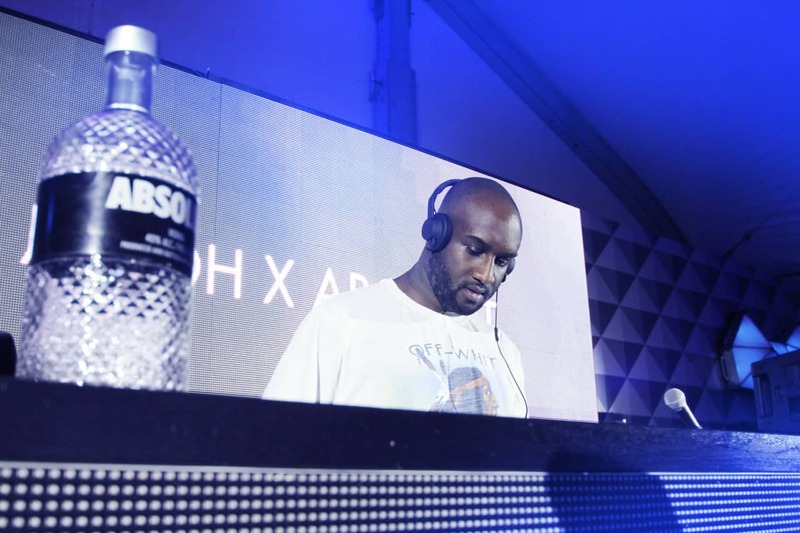 If you missed out on Abloh's Saturday night set, you can catch him DJing at the festival again next weekend. 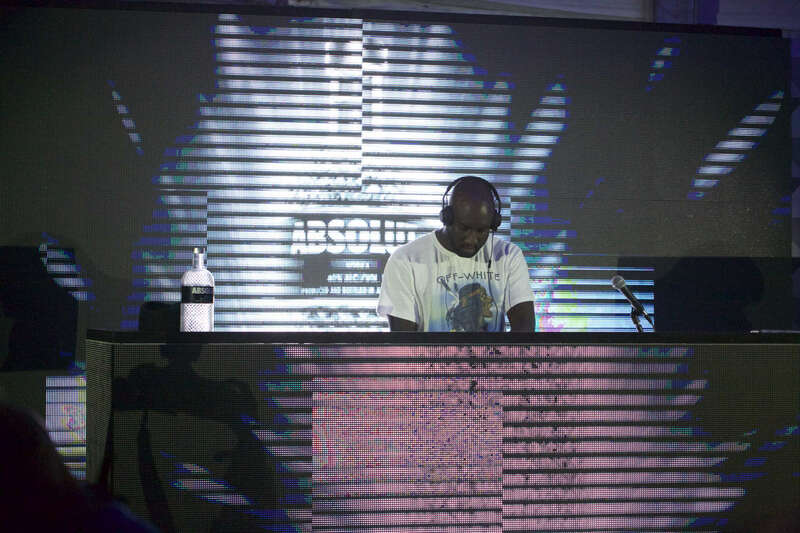 Plus, look out for our video interview with Abloh soon.